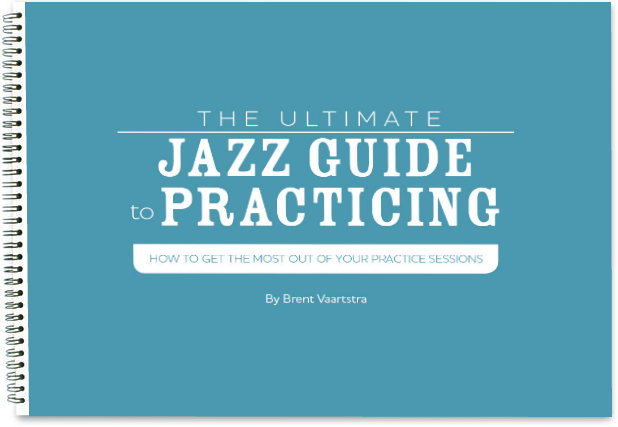 To learn jazz language, you must be listening to the music and learning solos and lines from your favorite jazz musicians. Jazz is first and foremost an aurally learned music and it must be treated as such. But it is also important to analyze jazz language and observe how jazz greats constructed their phrases. 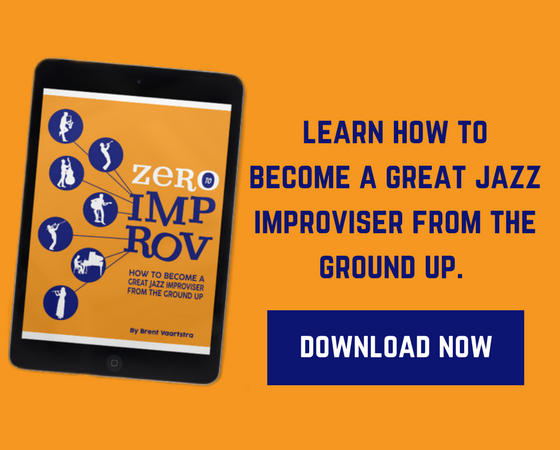 We can learn so much about jazz and how to become a better player by breaking things down and understanding how it works. One common technique that jazz musicians utilize when playing lines is enclosure. In this case, the 7th (B) is being targeted, and is being approached chromatically from below (A#) and diatonically from above in half steps. Not too difficult of a concept. But the big question is: how do we start getting enclosure to come out in our playing? By isolating single chords and experimenting with different kinds of enclosure (which we have already done). By applying enclosure to scales. By applying enclosure to different harmonic contexts. Here’s that enclosure pattern that plays the target note twice and is resolved chromatically. Notice how the target notes walk up the C major scale and how the enclosure follows suite. You of course can apply this same concept to any scale you would like to practice, and you are not limited to using this enclosure pattern. Rhythmic variations outside of eighth notes can be applied as well. By applying enclosure to scales, you will be getting used to the technique and feel of enclosure patterns. The more you practice enclosure in different contexts the more natural it will begin to feel and you won’t need to think about it. Notice how each enclosure resolves to the target note (3rd) with an anticipation on the & of 4. The 3rd is always a wise choice to target in a harmonic progression like a ii-V-I because it establishes clear voice leading, however, any note can be targeted. Here we are using half step approaches to target the 3rds of each chord in the blues form. The blues is always a great place to start when applying new concepts like these, but of course you can practice enclosure in any song you are learning. Start adding enclosure to your practice sessions today. 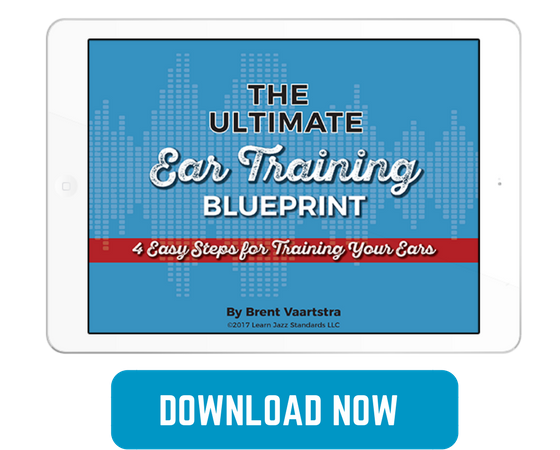 The more you work on this concept the more natural it will feel, and you will be surprised when you start hearing it come out in your solos. Hi Dina! My pleasure, glad to be of help.